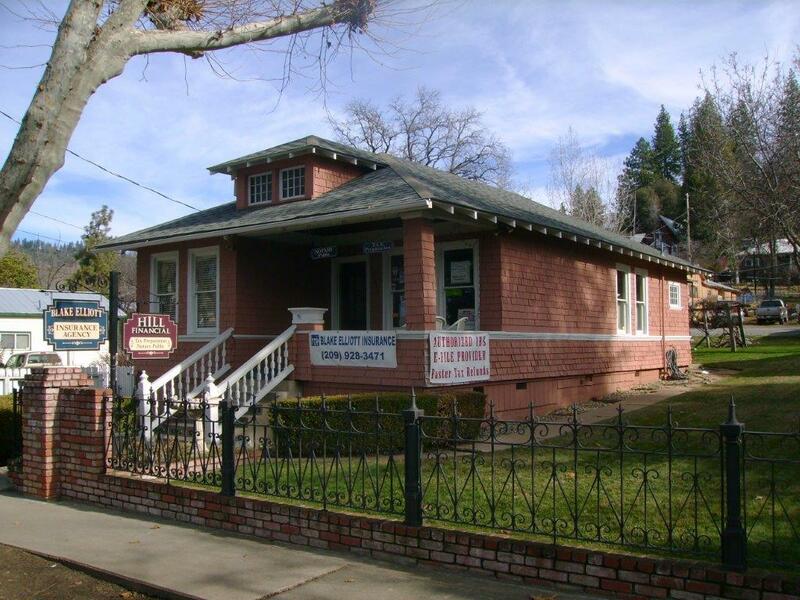 Home, Auto & Business Insurance - Blake Elliott Insurance Agency Inc.
Blake Elliott Insurance is a locally owned and operated agency that delivers insurance and risk management solutions in Central California. We’ve provided invaluable resources and services to individuals and businesses for more than fifty years and we’re committed to continuing to provide these services. We’re proud of our products and even prouder of our service, which is marked by a sincere interest in our clients’ well-being and in our clients’ confidence. We’re independent so we work with a variety of different insurance companies. These companies provide us with diverse and flexible coverage options, which we then pass on to clients. As a result, our clients have the ability to customize their insurance plans and get the most value. A customized insurance plan has the greatest chance of having the right mix of protection and cost, so we’re glad that ours are fully customizable. We offer a number of comprehensive insurance programs. For personal lines of coverage we offer home, auto, life, and host of others. On the commercial side we offer small and medium-sized business, commercial general liability, and specific-industry. Specific industries that we serve include construction, manufacturing, and farming. Farms in particular are business for which we write a lot, and the coverages farmers often select include crop, equine, and liability. At Blake Elliott Insurance, we feel there are five aspects of our agency that truly set us apart from other insurance agents. Those are cost of our products, ease of doing business with our agents, speed of getting a quote and policy written, peace of mind that everything is covered, and security of your personal data. Our agency works extremely hard to ensure that you will receive this standard of care every time you work with us. If you wish to learn more or to speak with an agent, please contact us or give us a call. You can request a quote to get started on a policy. Have you or family members ever looked into receiving in-home care and not been able to afford it? This type of care may not be covered by Medicare or private insurance. This article gives some insights on in-home care and how you can be covered for this when it is necessary. Read this article to learn more about long-term care insurance.